There is a lot of noise about the next generation (Millennials) coming into the workplace (Perhaps looking at the younger Millennials born ‘96 and earlier) taking over from the baby boomers (Roughly aged 54-72) and Generation-X (Roughly aged 39-53). So what does this mean for us now? Well simply put, we need to optimize what we know NOW to be ready for the Next Millennial Workforce Wave. Whether we want to admit it or not, Technology has taken over our workplace. Gone are the days where we use the old-fashioned “Pen and Paper” to communicate to one another, now we have things like: The Internet, Cell phones, Laptops, Surface Devices, Video Chat, the list is endless. But one piece of technology that we find interesting (or we would not be talking to you about it) is Virtual Reality! A Quick History Lesson: The Evolution of Virtual Reality is quite extraordinary, it all started in the 1930’s and by the 1960’s one of the First Virtual Reality “headsets” was developed, and the designs and uses have only expanded since then! The possibilities are endless. As each Generation of technology improves over the last, the rate of progress from version to version speeds up, in short, Technology is evolving quicker than we can adapt! The Millennial Generations born between the years 1981 and 1996 (according to the latest research done by Pew Research center) 15 years of a set Generation is a long time, and as we mentioned before, there is almost ⅓ of the millennials in the workplace already, so what about the other ⅔ coming into the workforce over the next few years? Well, the other ⅔ of the Millennial Generation have more than likely grown up with Technology around them (and probably know more about tech than the first ⅓ of Millennials) therefore they would expect to see Tech within the workplace. The latter Millennial Generation and Today’s Generation won’t fully understand the frustration of “dial-up” internet, plugging the phone line into a modem (and then having your parents yelling at you to get off the internet because they needed to make a phone call) Hanging with your friends listening to music was not as easy as you think, there was no iPod or Spotify. There were Cassette tapes (the type where you needed a pencil to re-thread the film) and only 1 pair of headphones, which meant you had to share or sit really close to hear the music. Playing Online Video Games only came about early 00’s (and even then, the quality was nothing like today’s Video Games) One of the most intense games you played as a Kid in the 90’s was Snake on your Nokia 3310. 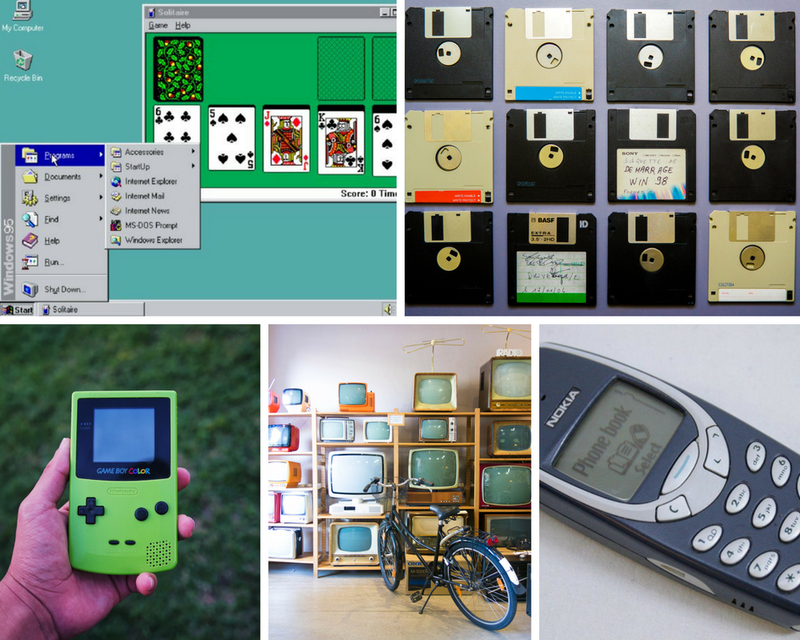 Let’s Face it, the 90’s was an interesting decade of evolving tech, do we still use some of these techs today? Well in a Better, Upgraded, Super-Sized version, Yes! Saying this, the Millennials (Younger and older) Generation understand growing up with Technology in one way or another. It is said that The Millennial have naturally acquired a skill set that the previous generations had to learn, making them a resourceful generation, especially towards Technology. Change is a “swear-word” is some organizations, But a wave of transformation has come and is still to come! Millennials bring with them the importance of change, especially in terms of Technology, if your organization is not updating the tech, how do you expect your “newer” employees to do their job right? For Example: Imagine giving a High-School student an old computer installed with Windows 95 to work with, they won’t know what to do with it! 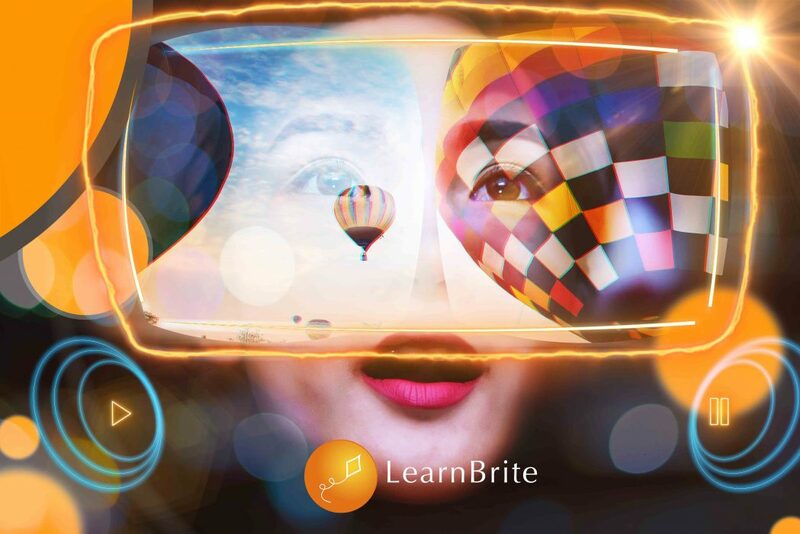 Ok, so back to the reason why you are here, keeping up with the next Millennial wave entering the workplace, so why did we mention Virtual Reality as an interesting Piece of Technology earlier? 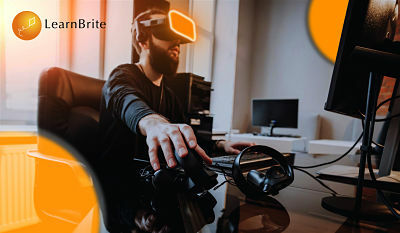 Well Primarily, it’s becoming more and more relevant, look how it soared through the Gaming Community, the Total Revenue for VR is said to increase to $162 billion by 2020, and VR headset shipments will increase from 2.2 Million (2015) to 20 Million by 2018. 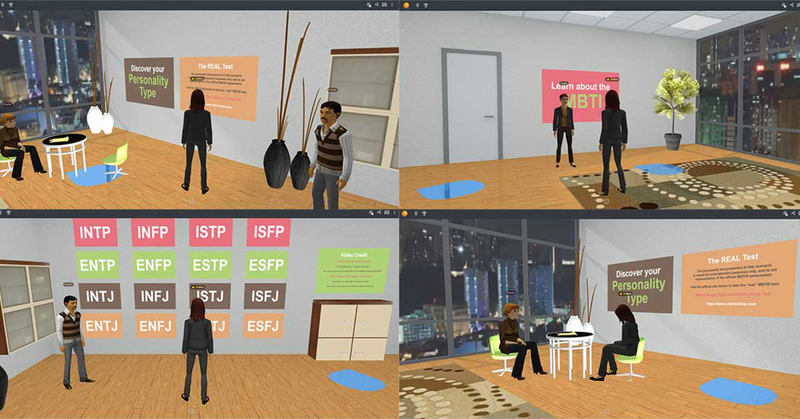 And Secondly, VR is Revolutionizing the way we work in the workplace, from Training to Communication! The Market for VR has expanded into many areas such as Medicine, Businesses, Universities, Architecture, and Manufacturing. We found this interesting thought Provoking article written by Ian Forester, examining the 5 Industries that will most benefit from the use of VR in 2018! So if you fit the criteria, and have not invested in some sort of VR software… What are you waiting for? A Study done by Penn Schoen Berland conducted an interview on “Technology in The Workplace” on a global scale, and they consisted of both Millennial Employees and Non-Millennial employees. Some of the Major points to note (Results from the Millennials answers) in this study are. Looking at those figures, it doesn’t take a rocket scientist to determine that tech plays a big part in the workplace today and in the future. 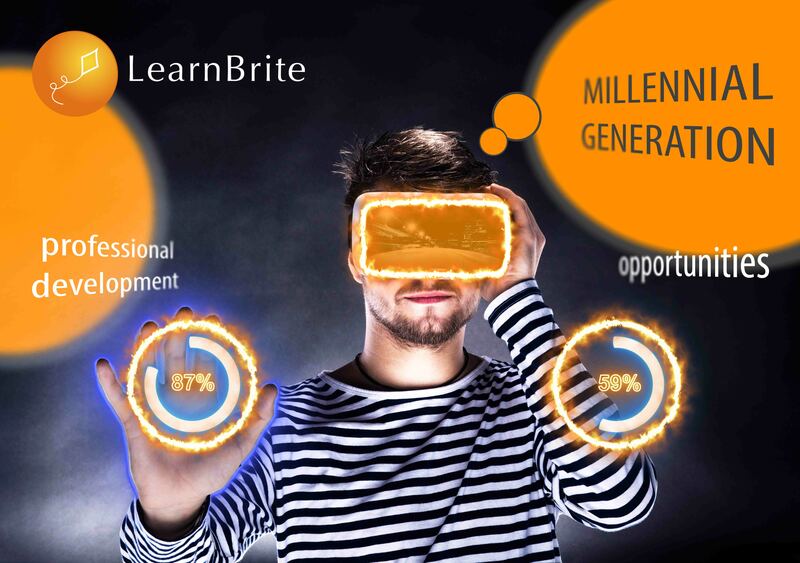 Is Your Organisation Tech Savvy enough for the next wave of Millennials? When we say Tech Savvy we mean, High-End Tech, such as VR/AR and Smart Offices! Do you realize that 2025 is 7 years away? Be prepared and equipped for the next wave to ensure not only the best results for you but for your organization as well! 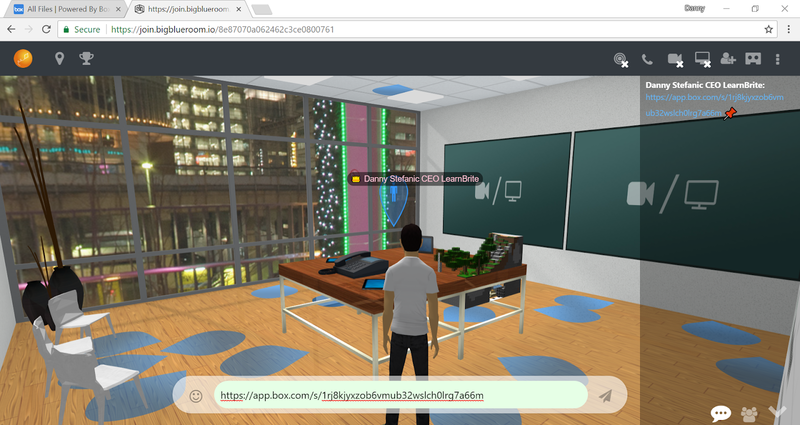 Having a VR-Ready software in your organization will not only encourage Millennials to join your company but will also encourage them to stay longer. VR-Ready Software allows for the following Benefits. 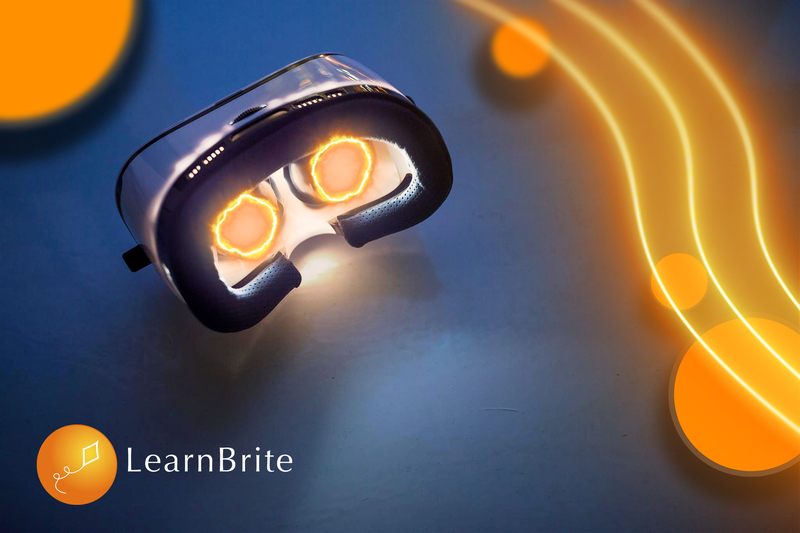 Training opportunities are improved with VR – allowing for self-paced learning, as well as a more collaborative training experience. Don’t be left behind in 2025!